As I Was Saying: Are We Part of the Problem? 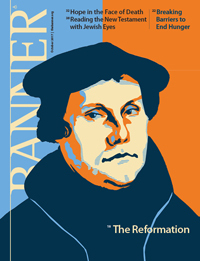 The Reformation: What Did We Gain? What Did We Lose?